Over the past 14 years our hard work has continued to be assessed and rewarded with many accolades. 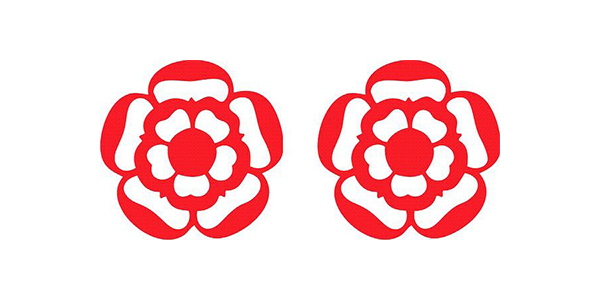 We have grown from a little 2 Star Hotel to the 4 Star Hotel of today together with our famous restaurant awarded 2 Rosettes for the past 10 years. 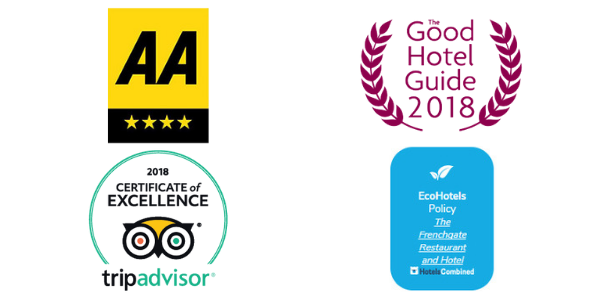 More important to us than any award is the recognition by returning guests of the consistent high quality and services they enjoy time after time. This is best illustrated by this letter, recently received from Margaret & Graham. We have had the pleasure of their company and custom over many years now, in fact we were fortunate to help celebrate their 50th Wedding Anniversary 10 years ago and each anniversary since, up to their most recent 60th Diamond Wedding Anniversary in September 2017. Congratulations again Margaret & Graham.